Survior is perfect for any fan of the television show Survivor. Players will be able to live like the contestants on Survivor. 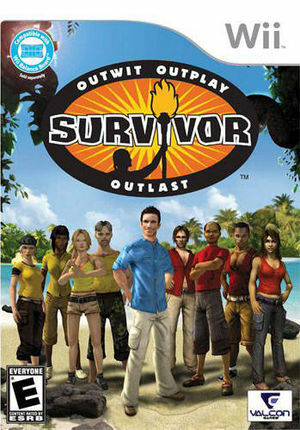 With challenges such as fishing, collecting food and participating in Immunity challenges, players will compete to outwit, outlast and outplay in order to be crowned the ultimate sole Survivor. The graph below charts the compatibility with Survivor since Dolphin's 2.0 release, listing revisions only where a compatibility change occurred. This page was last edited on 13 January 2018, at 14:18.